I am very excited because I dropped off my diamond today to be made into a ring! I am having it done at Bell Jewelers in Murfreesboro, Tennessee. 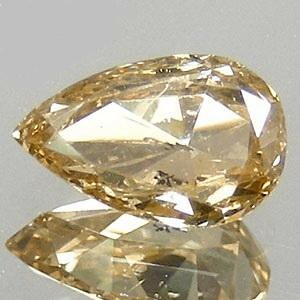 The diamond is a 0.60 carat pear-shaped with a fancy champagne color. 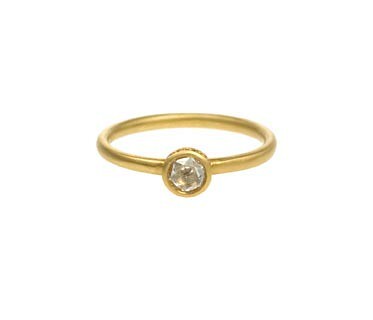 It was difficult to decide what I wanted it made into…I decided to go with a 14k yellow gold ring with the diamond in a bezel setting. It should be finished and ready to be picked up around the beginning of August! Consider all possibilities:…ring, necklace, earrings, bracelet…?? I will let you know how it turns out! Keep checking back for the update!